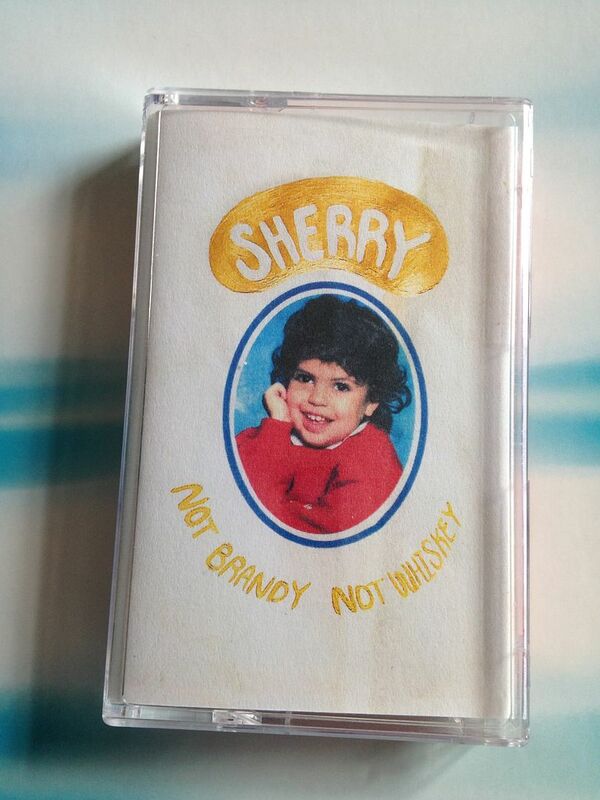 Raised by Gypsies ::: Cassette Review: Sherry "Not Brandy, Not Whiskey"
Cassette Review: Sherry "Not Brandy, Not Whiskey"
The songs of Sherry are a complicated lot. At their roots they have the outlook of EFS while maintaining that sort of upbeat quality of The Beatles. 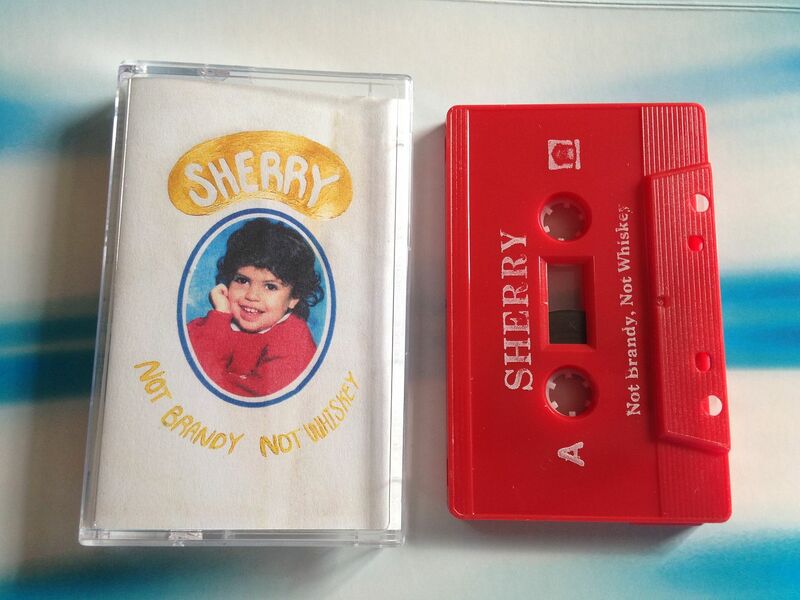 I could really see Sherry covering "With A Little Help From My Friends" but it might come out more like the Joe Cocker version. So how does one manage to be up and down at the same time? I do not know. But, I'd call this music upbeat to the extent that it reminds me of The Beatles and yet I wouldn't consider it as such considering it reminds me of EFS. While I enjoy the music aspect of this in that rock n roll of the 1960's/early '70's meets something maybe more modern like a bedroom garage project, the lyrics are also noteworthy. 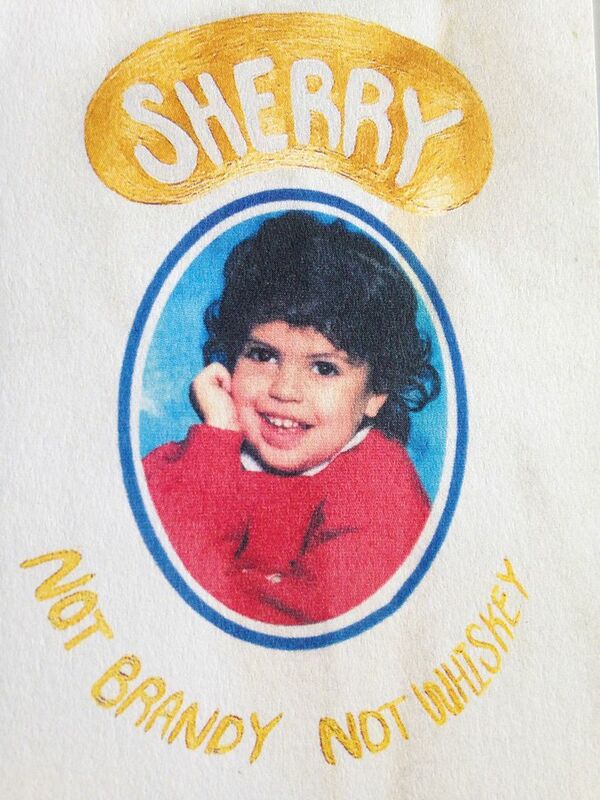 The song "Each Day", for example, is about how each day after you turn 21 seems the same. It is true. 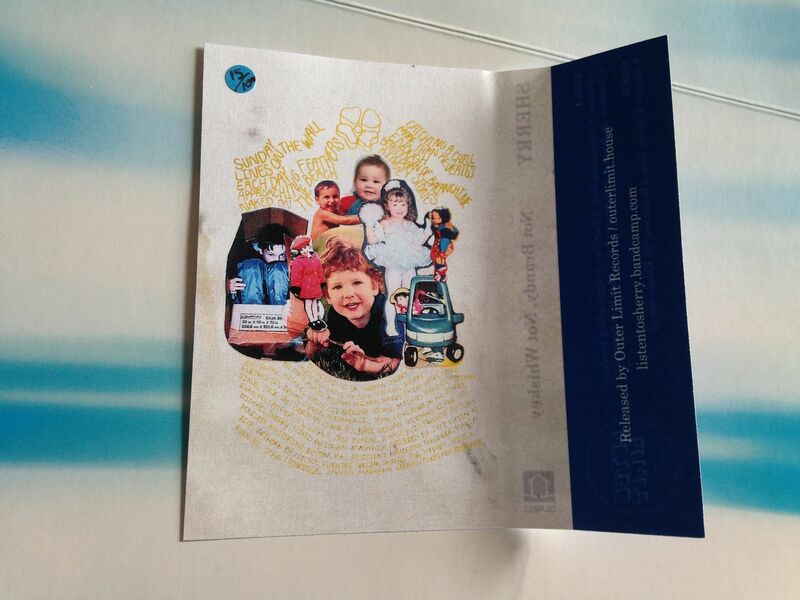 When you're younger you never seem to know what the future even if you have the steady schedule of school and a job. As you get older though it seems like that predictability becomes more aware and, sadly, the older you get the worse it gets. 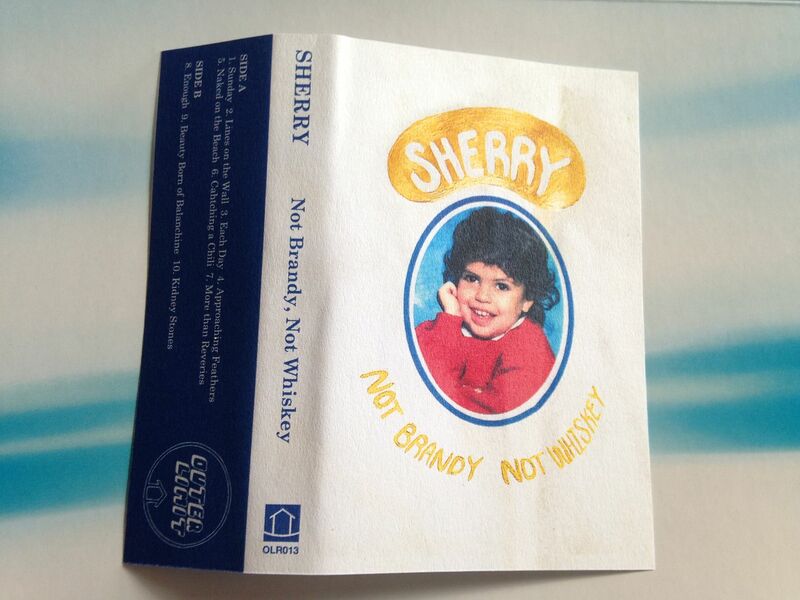 It is not easy for me to describe the music of Sherry. There are a number of combinations which could be fused together depending upon your upbringing and what music strongly influenced your life. 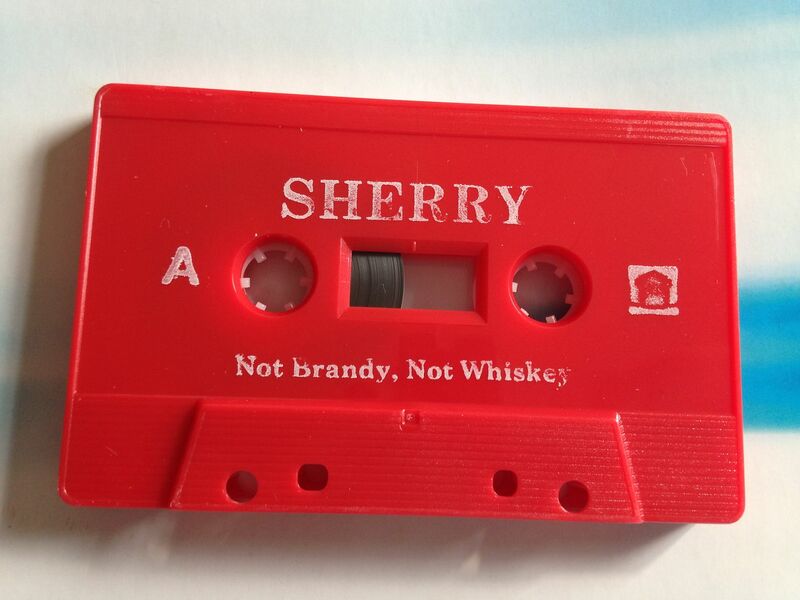 If you are in the like mind of me though I will give you this scenario to ponder and then perhaps you can understand Sherry and explore this cassette. Imagine a band such as The Beach Boys. Think of one of their most popular songs. You know, one where the lyrics get stuck in your head all the time. Then add that to a song by Nirvana, let's say something like "About A Girl". Is that confusing? How can it be both of those things at the same time? Is it even possible? 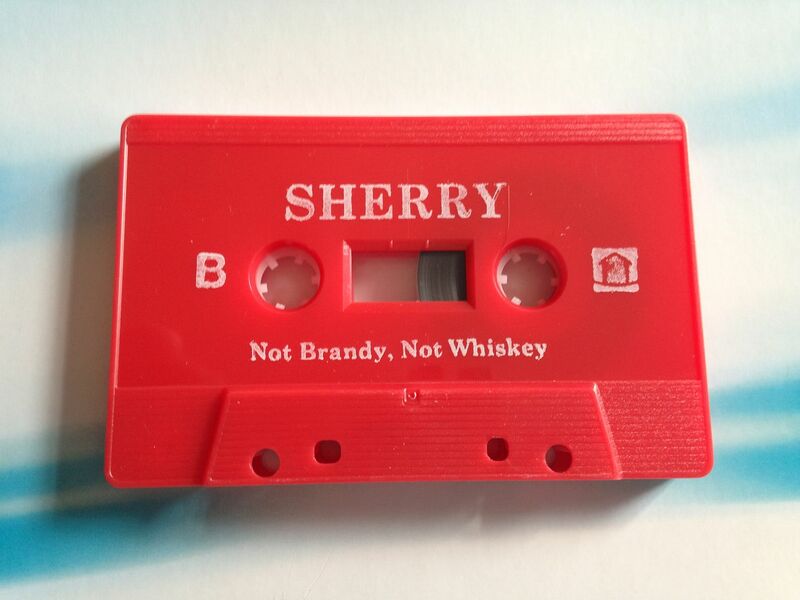 Well, it is possible because that's what I hear in Sherry and if you want to experience how it can be done for yourself just press play.